China successfully launched a remote-sensing satellite Yaogan XI on Wednesday from the Jiuquan Satellite Launch Center in Gansu province. 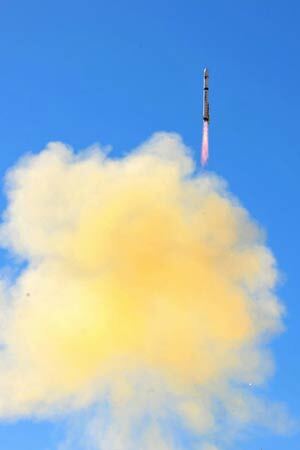 The satellite was sent into space aboard a Long March 2-D carrier rocket at 10:42 am, according to the center. The satellite will be used to conduct scientific experiments, carry out surveys on land resources, estimate crop yields and help with natural disaster-reduction and prevention endeavors.